It’s time to sweat with a smile at Doonya, a Bollywood-inspired workout in the Flatiron. Doonya lives up to its “happy workout” promise, and is all about positivity, celebrating your body and building confidence through movement. 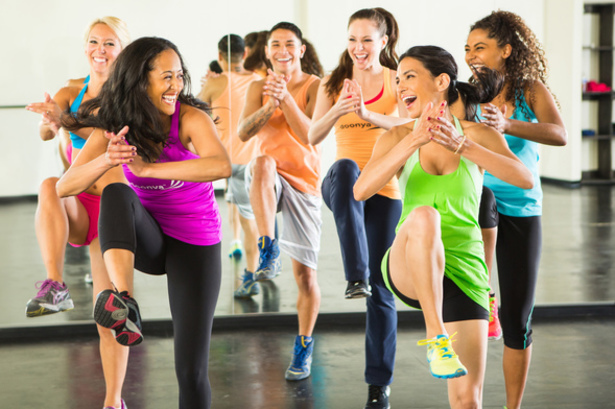 Through guided dance intervals, this aerobic dance class activates the major muscle groups of the abs, arms and legs, burning up to 800 calories in each class!